HashLink bytecode can be run using HL/JIT virtual machine. Support file I/O, regular expressions, network, etc. While the standard HL runtime provides support for Haxe standard library, HashLink also provides several libraries that can optionally be used to build HL-specific applications. Fast anonymous objects access using typed "virtuals"
Initial benchmark shows that HL/JIT outperforms Adobe AIR and Node/V8 in many cases. Many room for performance improvement exists in HL/JIT to bring it as much near as HL/C as possible. 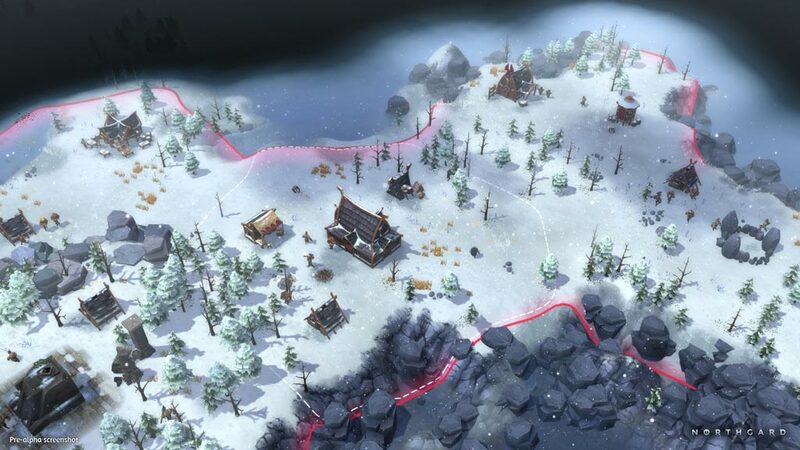 Northgard is an upcoming 3D game by ShiroGames. Initially developed in Haxe with Adobe AIR, it now runs with HL and HLSDL library with the same performance. The code consists in ~1200 classes containing ~11000 methods. HashLink is open source, available under the MIT License. Thanks to the following libraries: LibTurboJPEG, LibPCRE, SDL, ZLIB.